94 people have been killed, mostly women and children, as a ferry packed with families celebrating Kurdish New Year sank in a swollen river in Mosul. This is the worst accident in years. This was the first year the annual festivities had resumed on the banks of the Tigris after the northern city’s recapture from the ISIS/Daesh group. 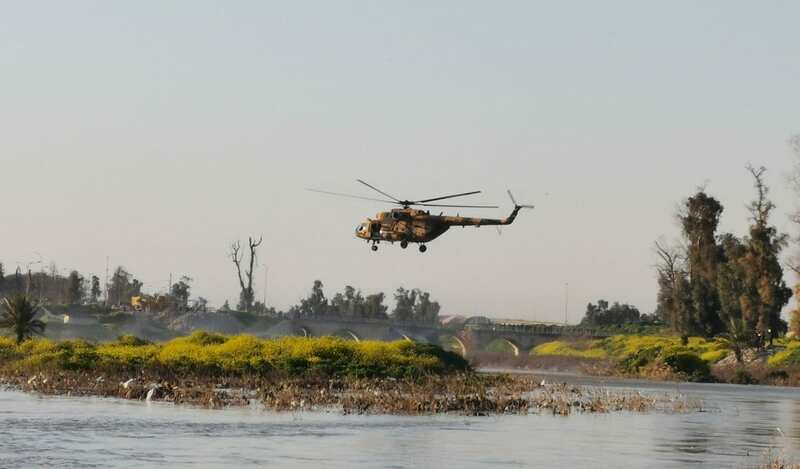 Preliminary reports suggest the vessel was crammed with men, women and children crossing the Tigris to go to a popular picnic area to celebrate Nowruz, the Kurdish New Year and a holiday across Iraq marking the start of spring. The ferry had been overloaded, several times above its recommended capacity. “It can normally carry 50 people. There were 250 on board before the incident,” he said. The interior ministry, issuing a fresh toll, said 94 people had died and 55 were rescued after its spokesman Saad Maan said at least 19 children were among the dead. Reconstruction of Mosul, much of which was destroyed in a military campaign to recapture the city from Daesh militants in 2017, has barely begun and is haphazard.